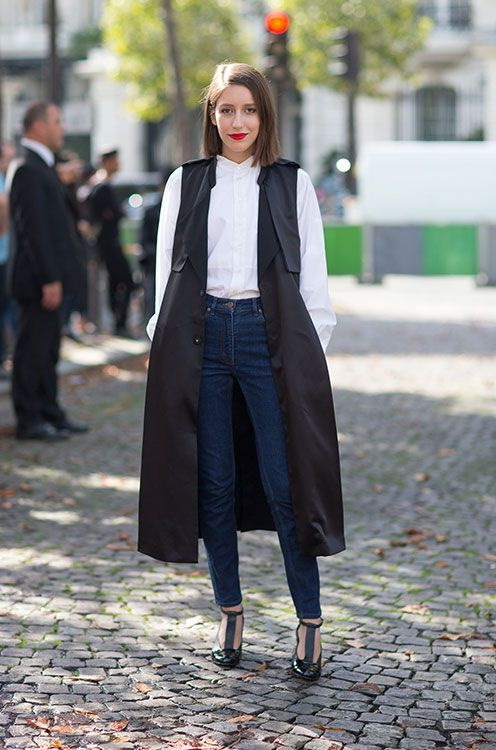 Like it or not, but sleeveless coats are everywhere right now, starting from runways, recent collections to the streets of big cities. 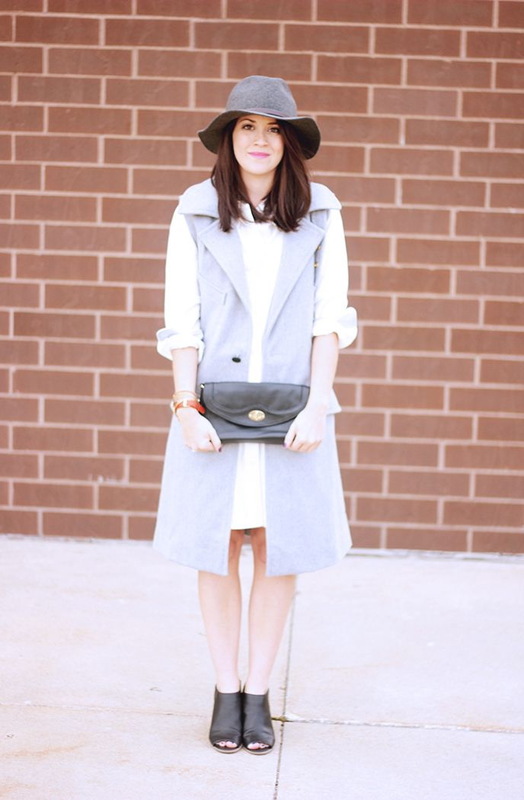 In today’s article I want to show you how to wear sleeveless coats this year. Call it as you wish: sleeveless coat or a vest. There are basically three different styles to try on: menswear-inspired, tailored and loose-fit, cocoon-like designs. Each one of them is easy to style and layer. 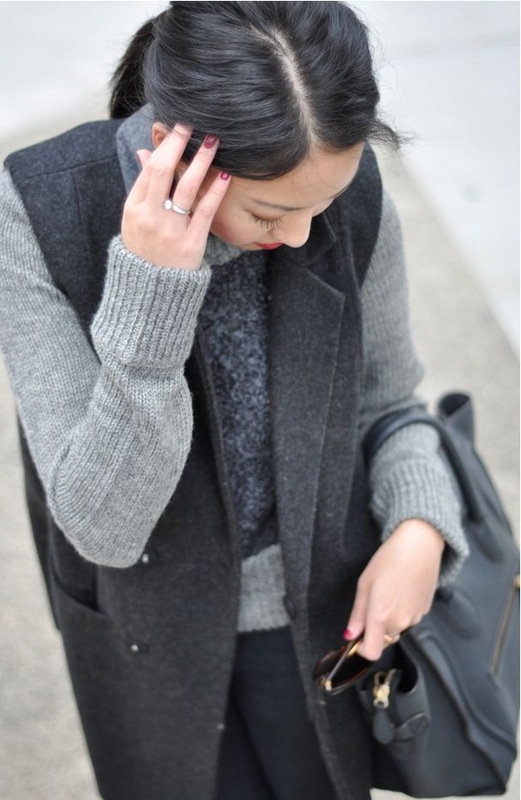 Think of a sleeveless coat as an arresting layering piece. It will easily make your work staples look original, elegant and refined. 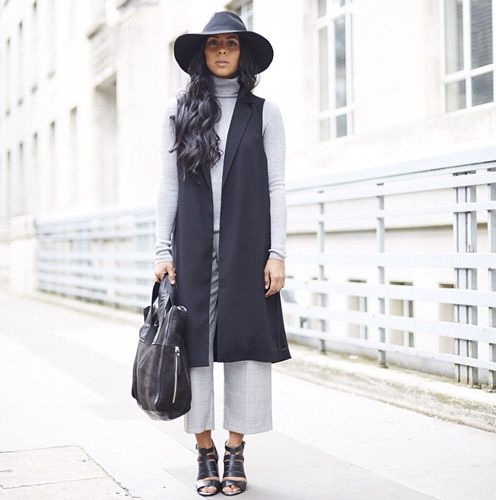 I love to see ladies who appear on the streets wearing structured tailored vests with turtlenecks and chic trousers. We see a pretty blonde lady who appears on the streets wearing a camel colored wrap belted sleeveless coat styled with white capri pants and pointed-toe pumps. 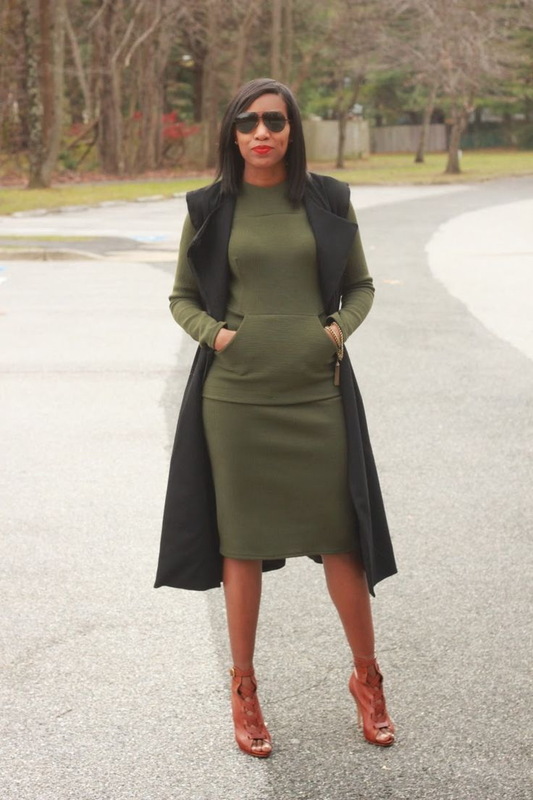 A sleeveless coat might be one of the most popular pieces you tried in your life. Yes, it’s chic, looks refined and elongated. By the way, you can mix and match your looks by creating all kinds of outfits by wearing this beautiful sleeveless coat. You can mix it with sweatshirts, shirts, blouses, textured turtlenecks, etc. Anyway, read on to find out more bout this pretty outerwear piece.